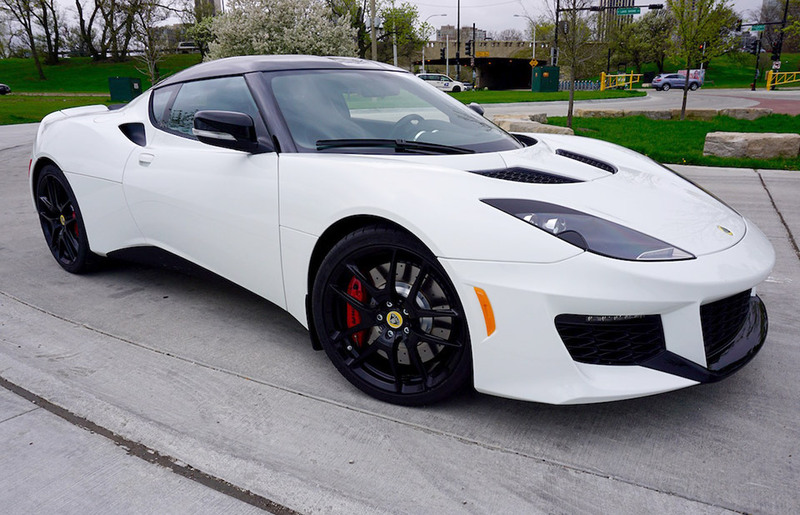 Our friends at DriveWithDave spent an afternoon with the new Lotus Evora 400, the fastest Lotus road car ever. A supercharged 3.5 liter V6 packs 400 horses, and the car sprints from 0-60 in 4.1 seconds with a 186 mph top end. 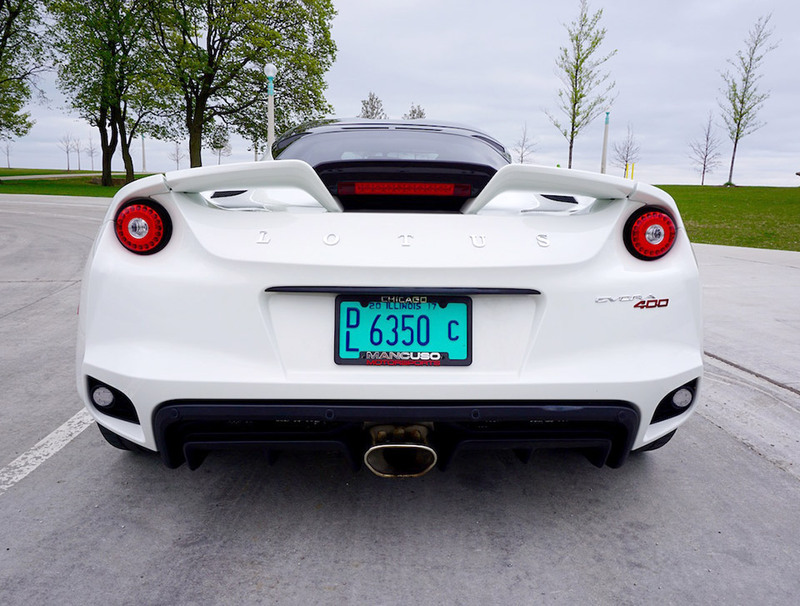 Plus, it’s got an incredible exhaust note.